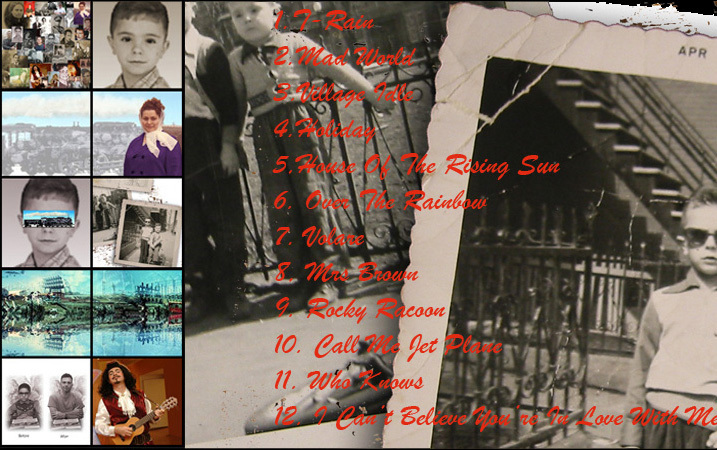 "Going Somewhere As I Look Back" is my first home-made cd created in 2005 and dedicated to my Late mother. The songs were recorded on a Sony mini-disc recorder. "T-Rain" "Village Idle" and "Who Knows" are original compositions.The other nine songs are cover arrangements.